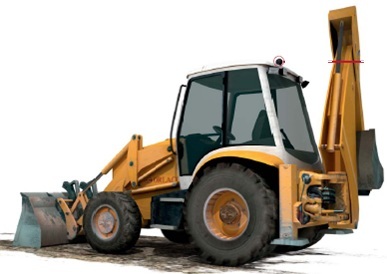 Orlaco camera systems make it easy to fulfil government and company safety requirements for construction machinery. 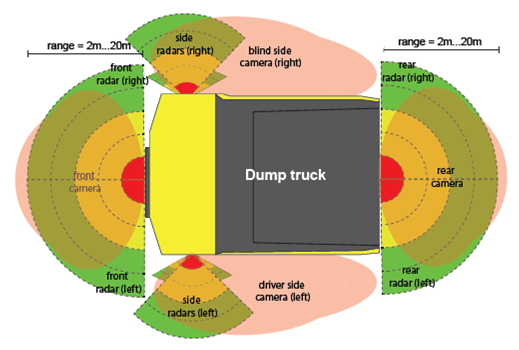 A good overview  also in blind spots  minimises the risk of damage and accidents. Orlaco camera systems also help improve operational effectiveness, thereby reducing delays and increasing financial profit. The cameras are specially designed for professional use. They are shockproof and maintain a sharp image under all kinds of working and lighting conditions. The screen is placed within the natural field of vision of the operator to ensure a more ergonomic and comfortable working situation.